Here at EyeCare 20/20, we provide patients in and around Mandeville with advanced eye care and vision health treatments, addressing vision loss as well as other issues that affect the eyes. Eye infections are a common issue that many people of all ages deal with. Let's look at the basics and discuss options for treatment and prevention. Also called conjunctivitis, pink eye is an infection of the eye that results in pinkness or redness. This is due to issues with the conjunctiva, the transparent lining located on the inside of the eyelid. When the conjunctiva is infected, this causes inflammation of the blood vessels in the whites of the eyes, resulting in the red or pink appearance. During a consultation, it'll be imperative that the precise cause of the pink eye be identified so proper treatment can be administered. Be sure to meet with a doctor right away if you should notice any of the above. The most common risk factor for viral and bacterial pink eye tends to be proximity to small children. 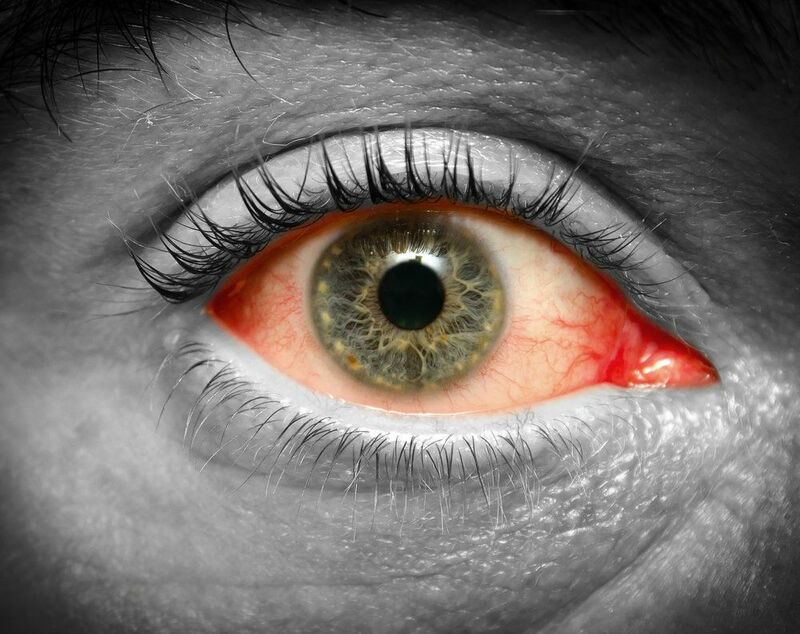 Many times people will contract pink eye because of rubbing their eyes after turning a doorknob or touching a desk or surface that has contaminants on it. As you can imagine, the risk for pink eye is much higher among teachers of young children and so forth. There are different ways to treat pink eye depending on the cause of the problem. Bacterial Pink Eye – Bacterial conjunctivitis is best treated using antibiotic eye drops and ointment. In many cases, the bacterial infection will sort itself out in a week, even without medication. Viral Pink Eye – For viral conjunctivitis, antiviral medications may be prescribed. Like bacterial pink eye, however, many times the condition runs its course and is no longer present after a week or so. Pink Eye Related to Allergies – The best option for allergic pink eye is to prescribe anti-inflammatory medication and antihistamines. To learn more about treating conjunctivitis and other kinds of eye infections and conditions, be sure to contact our team of ophthalmologists and optometrists today. The team at EyeCare 20/20 will work with you to help ensure you get the treatment you need.